The Ipswich Choral Society are visiting Holy Trinity Brussels (Ixelles) on 2 June. 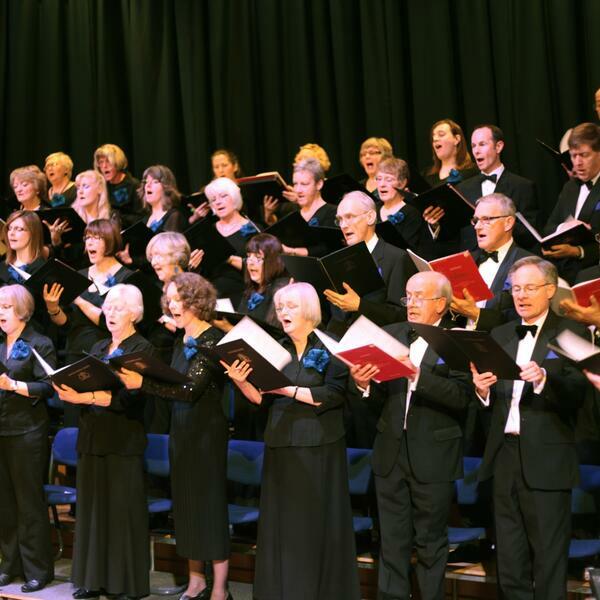 They are the second oldest choral society in the UK, having been founded in 1824. The group's vice-president is Stevie Wishart, a renowned composer and based in Brussels.